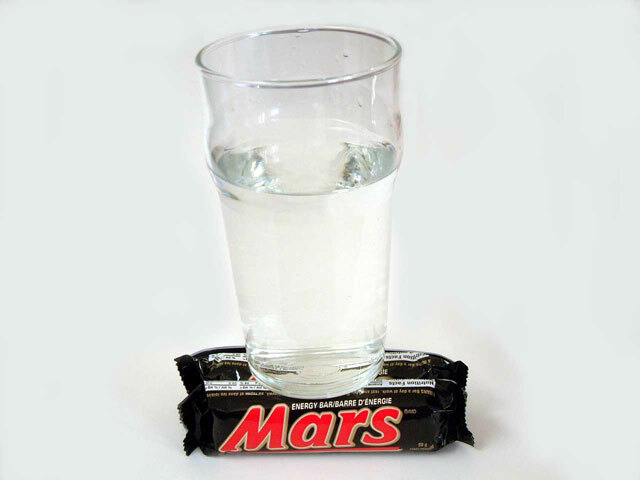 First picture from NASA of water on Mars, outstanding!! Im thrilled I can bring relevant information to this message board! Thought Id be a little "out of the loop" with all you JPL folk! The picture comes from the NASA "Astronomy Picture Of the Day" site. Very funny. It's official, there is water on Mars according to a NASA announcement July 31. "We have water," said William Boynton of the University of Arizona, lead scientist for the Thermal and Evolved-Gas Analyzer. "We've seen evidence for this water ice before in observations by the Mars Odyssey orbiter and in disappearing chunks observed by Phoenix last month, but this is the first time Martian water has been touched and tasted."